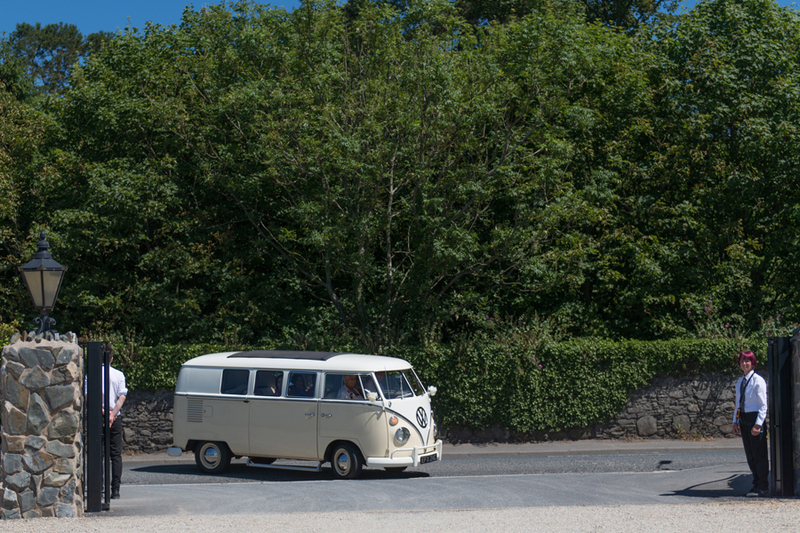 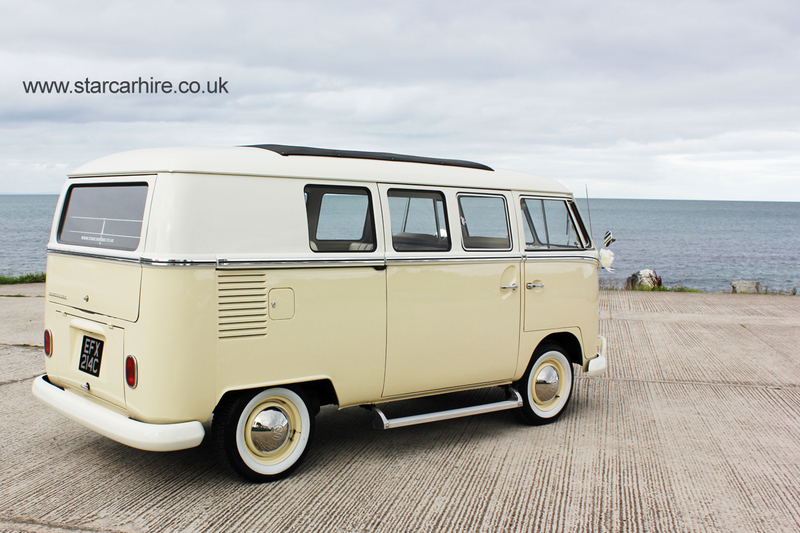 'Brodie' is our beautiful 1965 VW split screen camper van finished in white over cream. 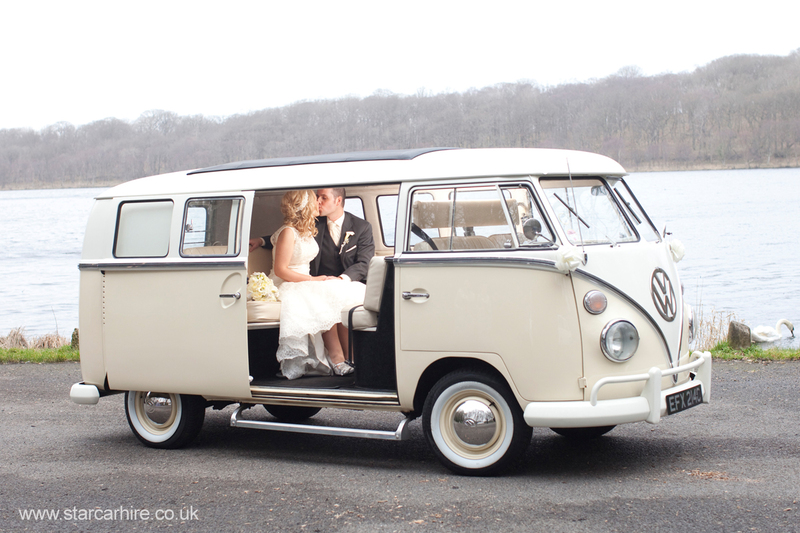 This is a rare sliding door bus with rag top sun roof and forward facing seats. 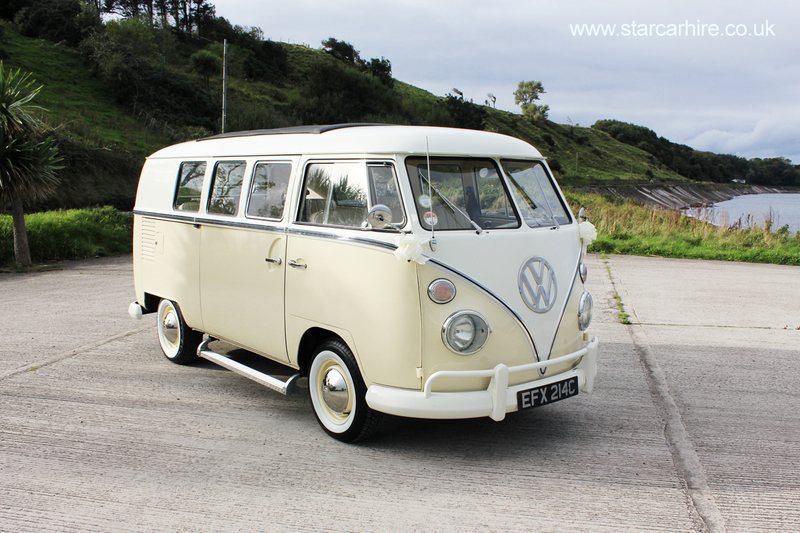 It has been fully restored inside and out with a matching cream and white interior. 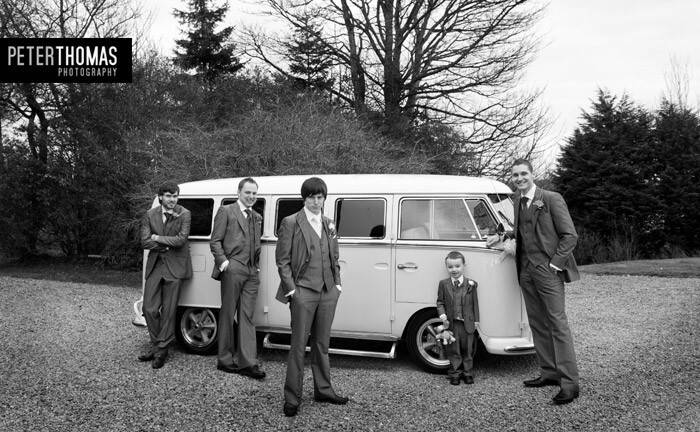 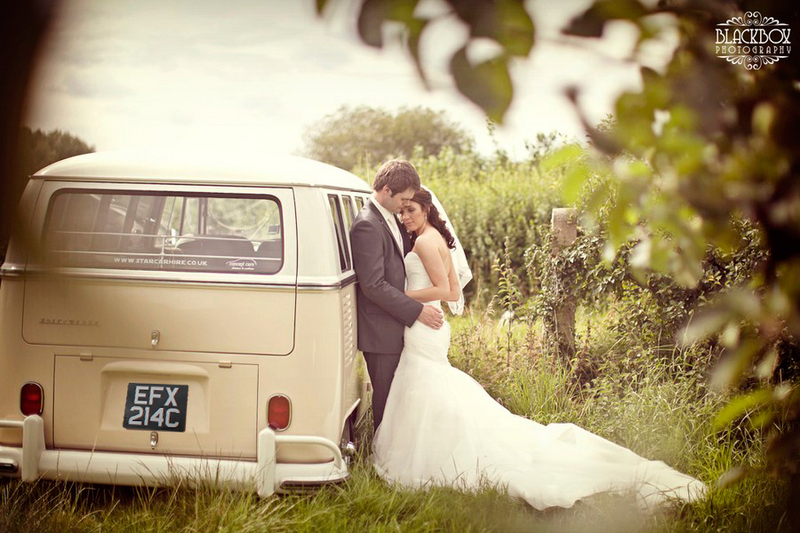 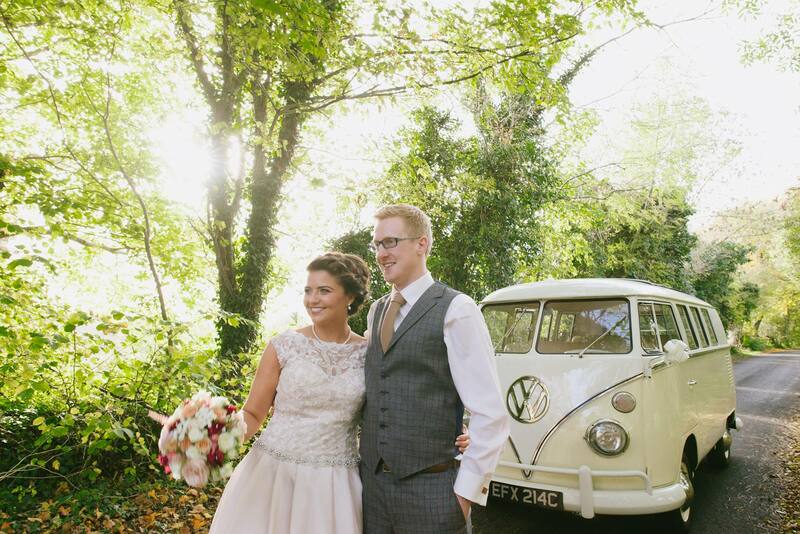 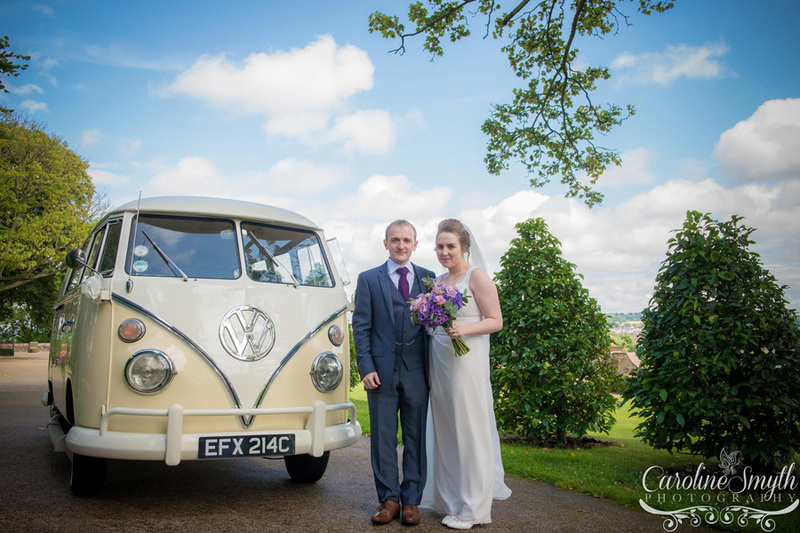 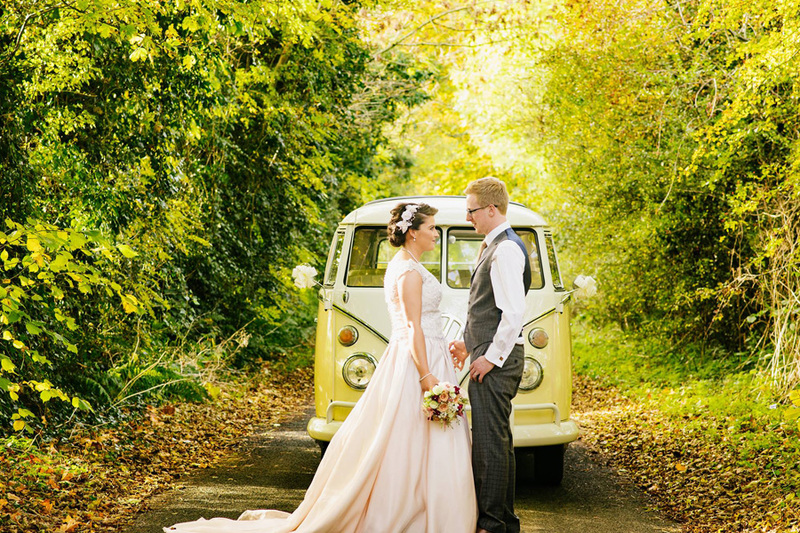 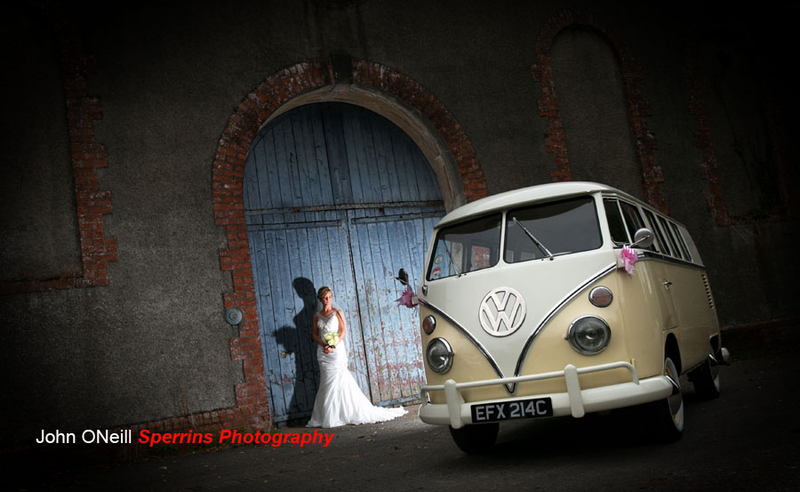 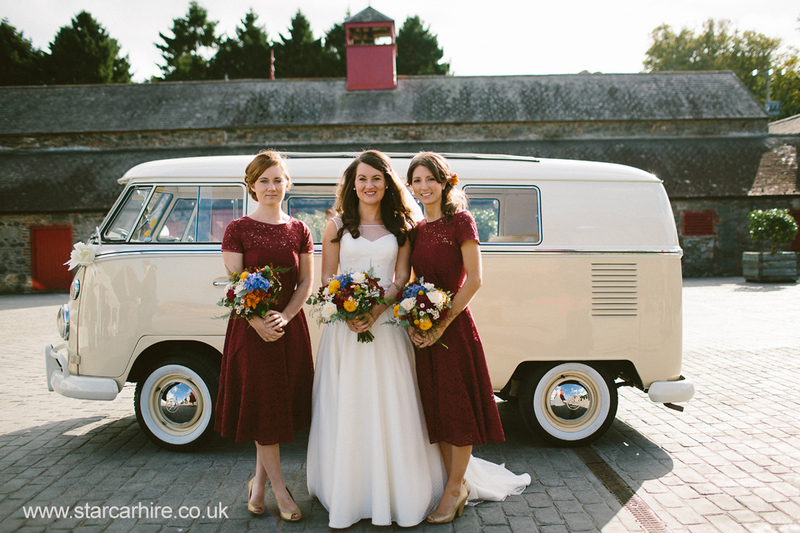 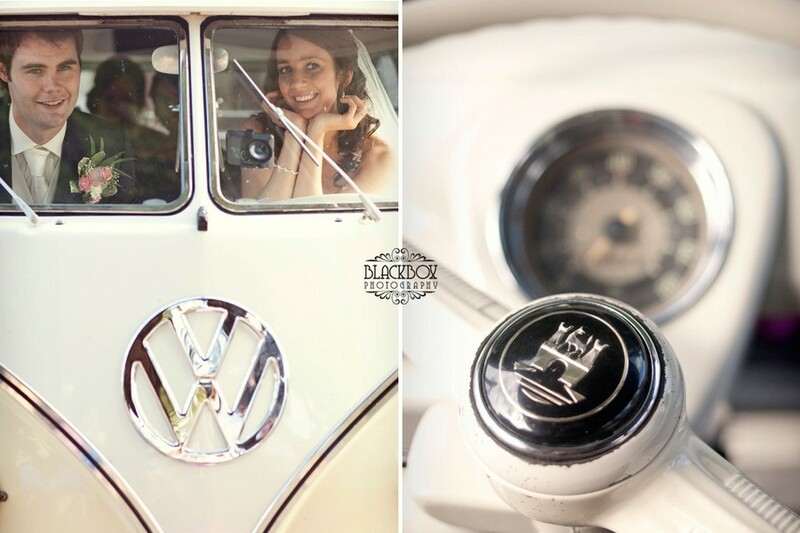 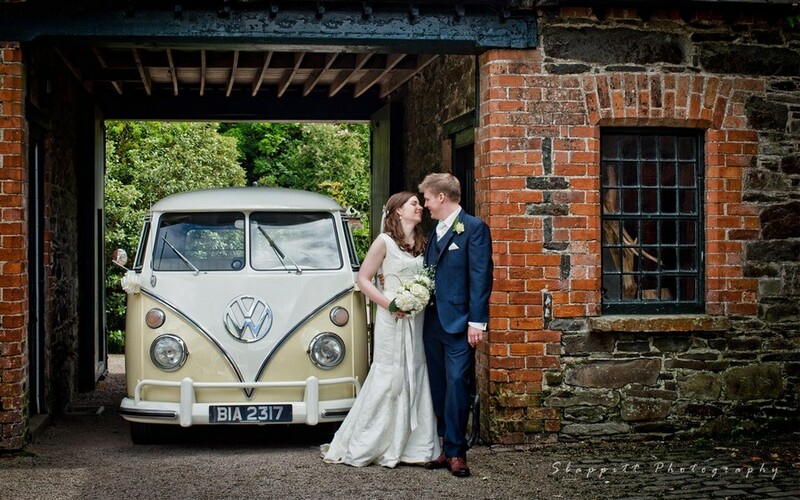 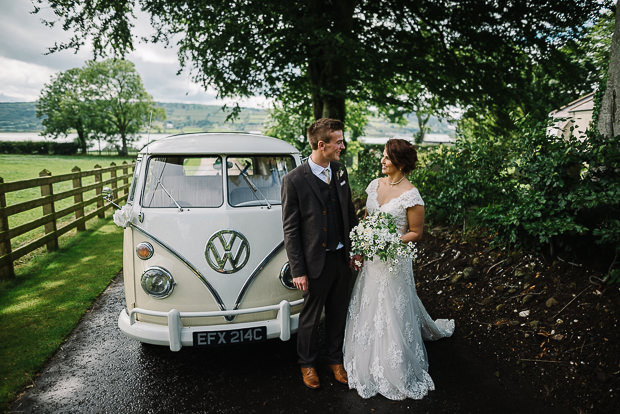 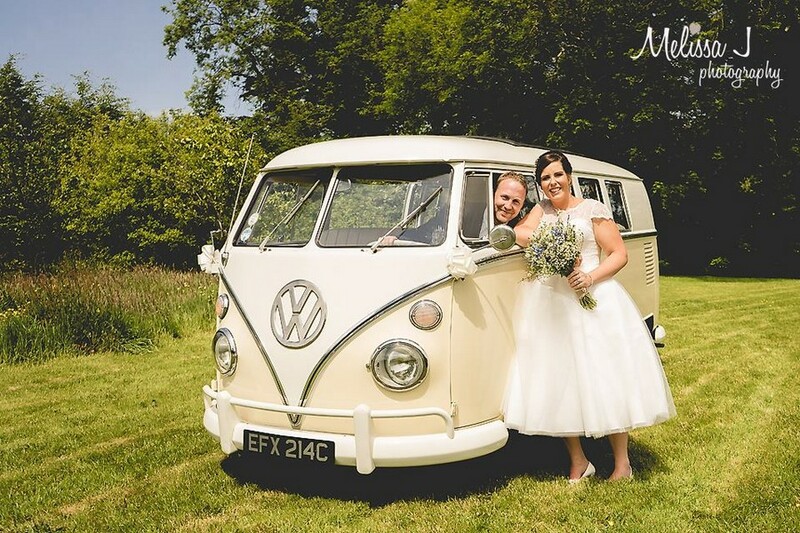 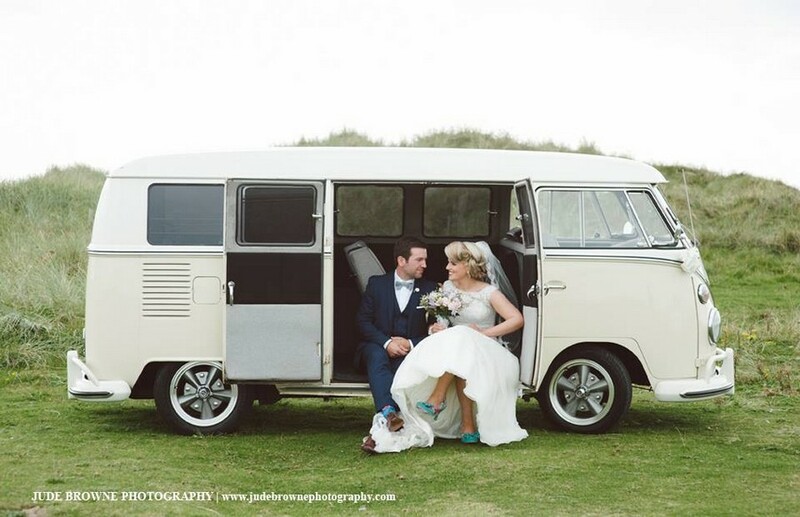 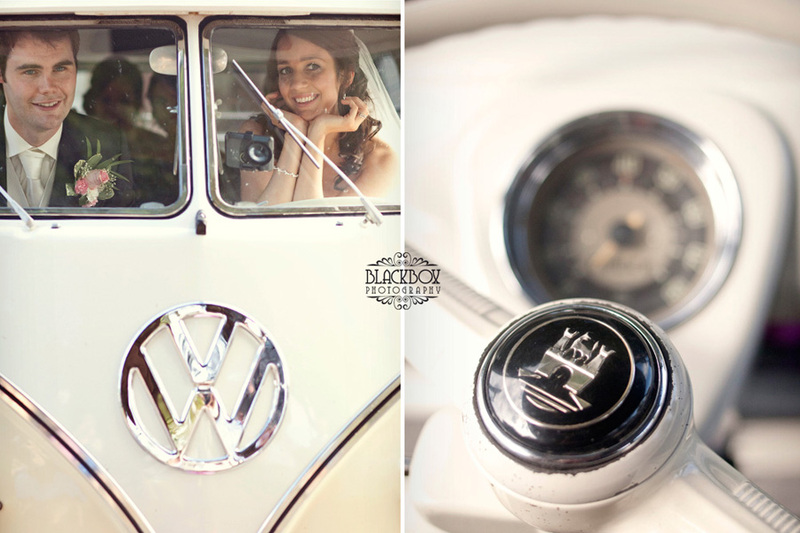 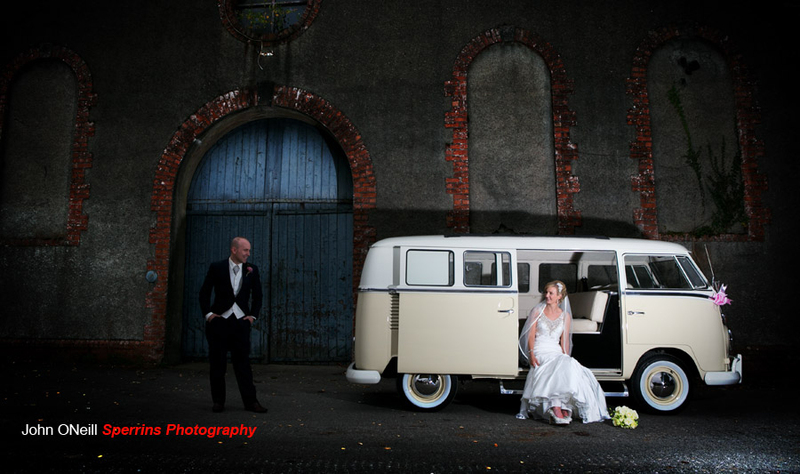 This stunning Volkswagen camper van is available to hire for weddings throughout Northern Ireland. 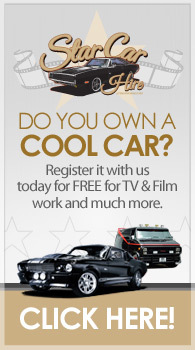 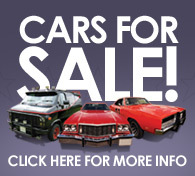 Looking to hire two or more cars? 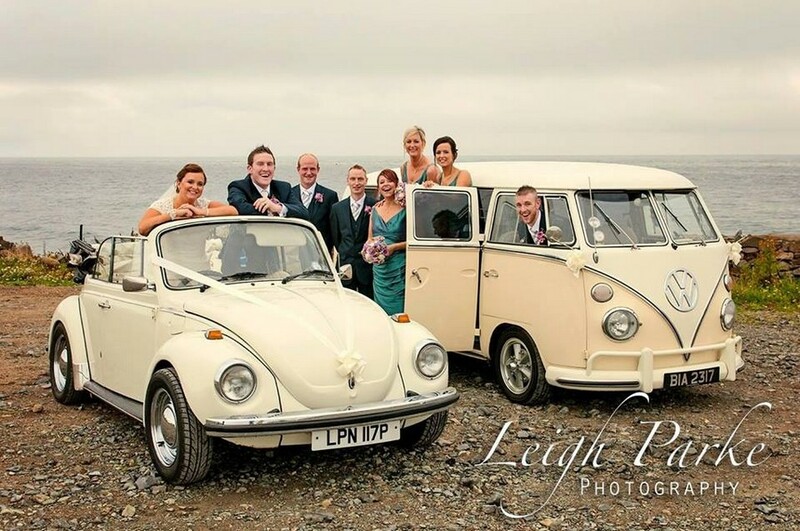 Check out our fantastic range of matching Volkswagen Beetles and Camper vans on-line now! 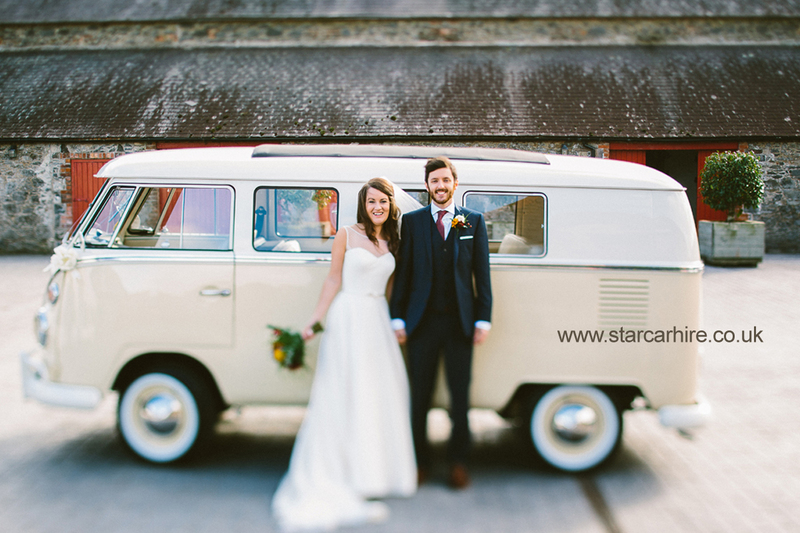 Why book with Star Car Hire? 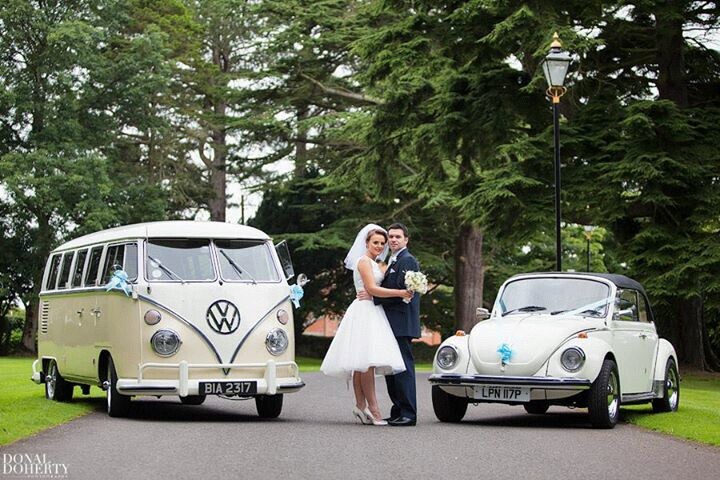 We LOVE cars and take great pride in our work! 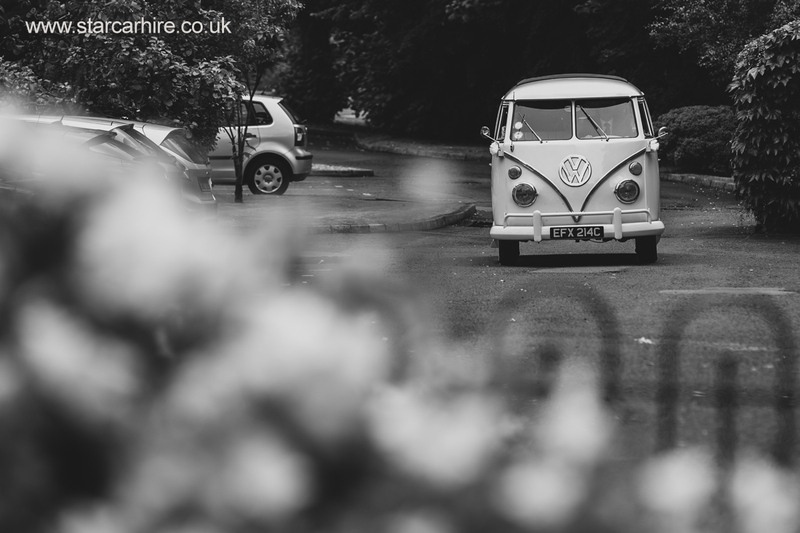 It’s more than just a job, it’s our passion! 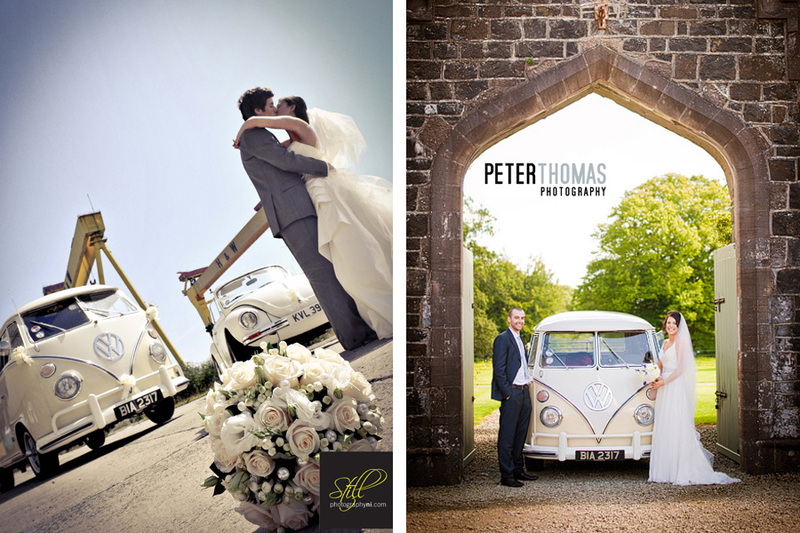 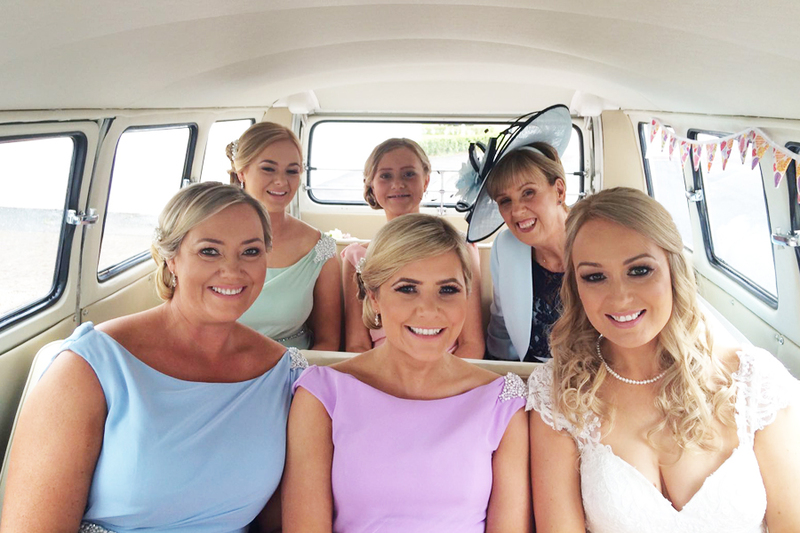 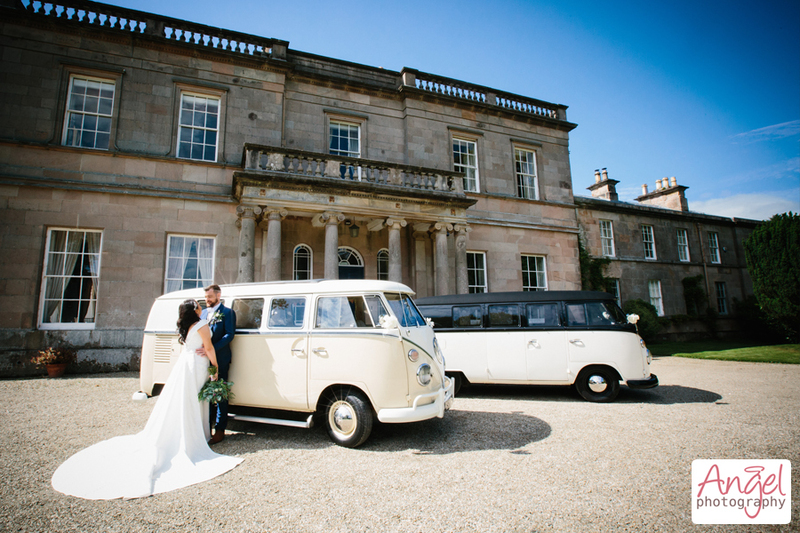 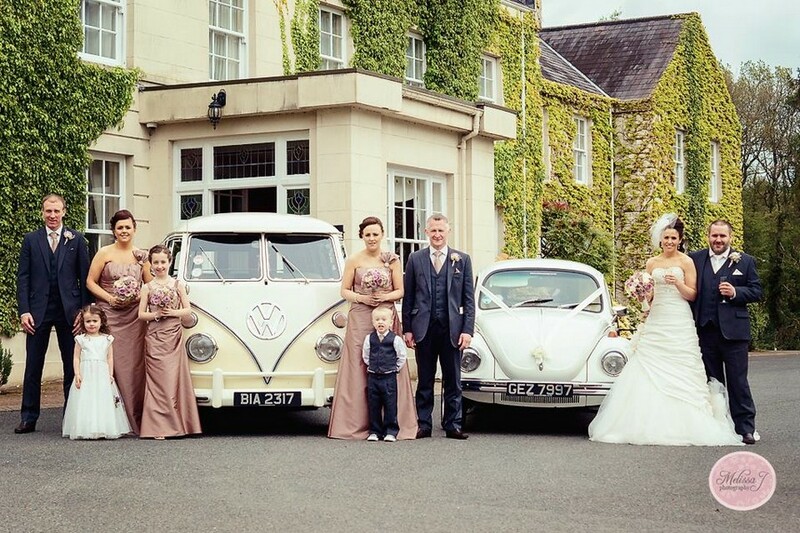 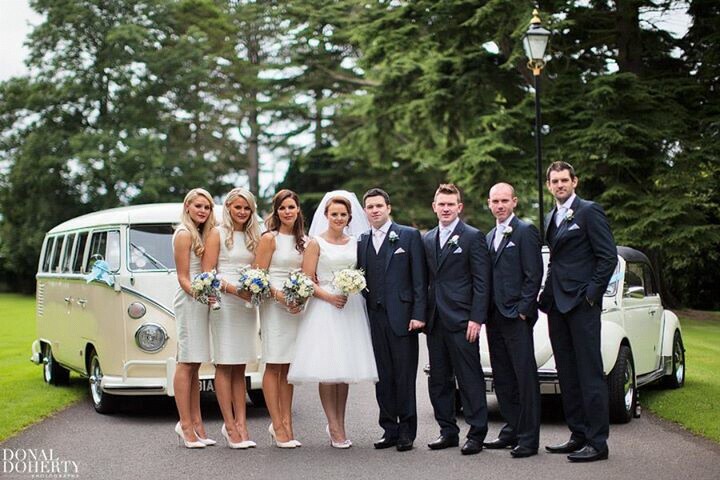 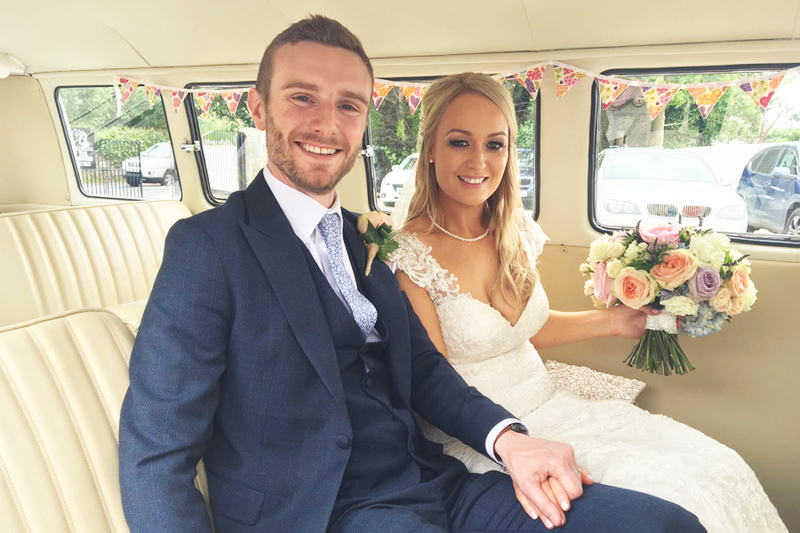 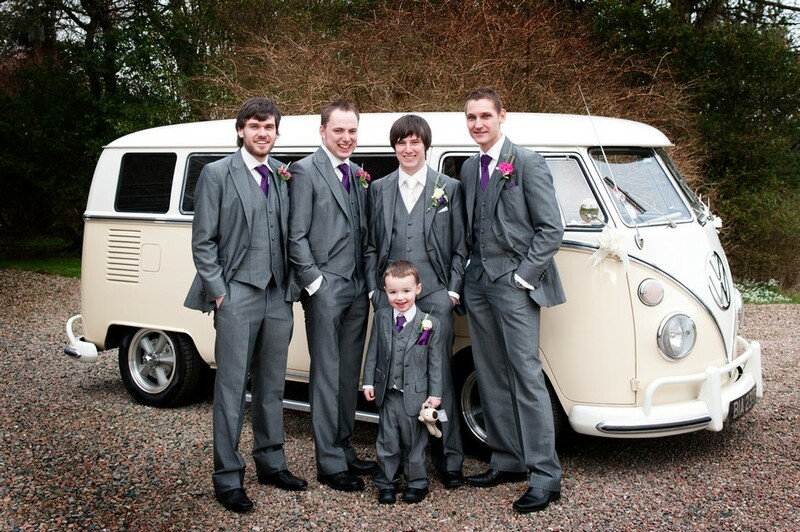 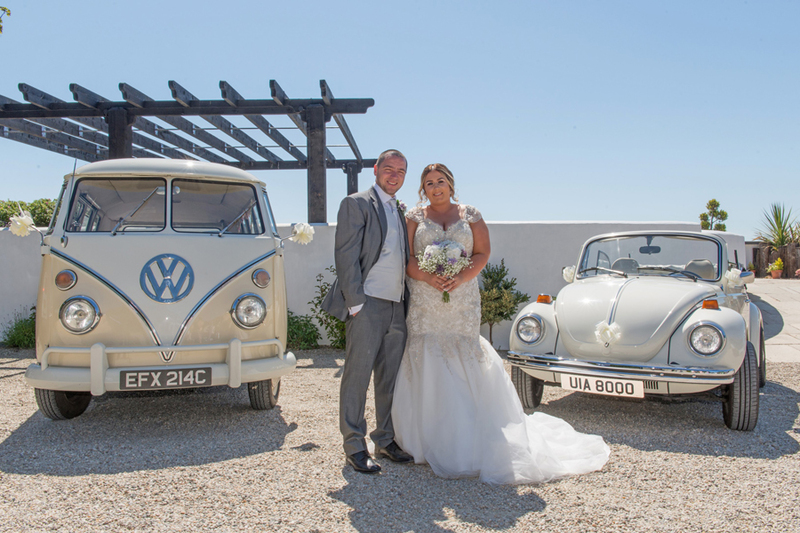 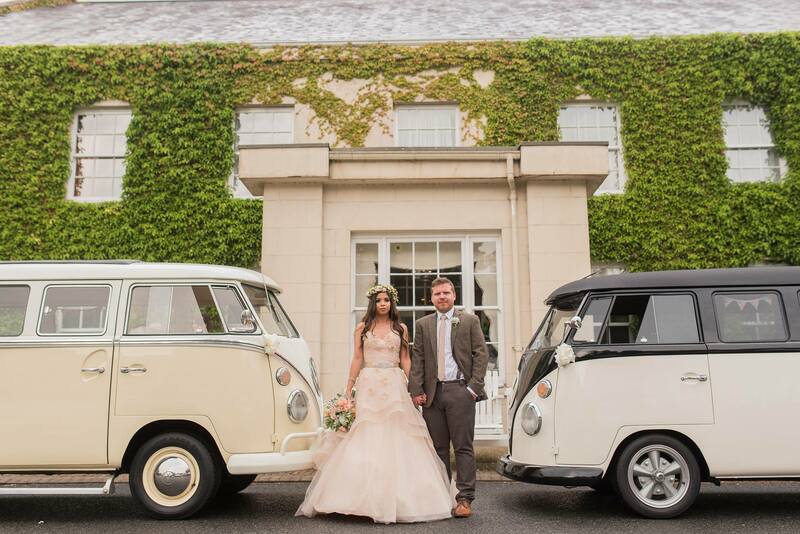 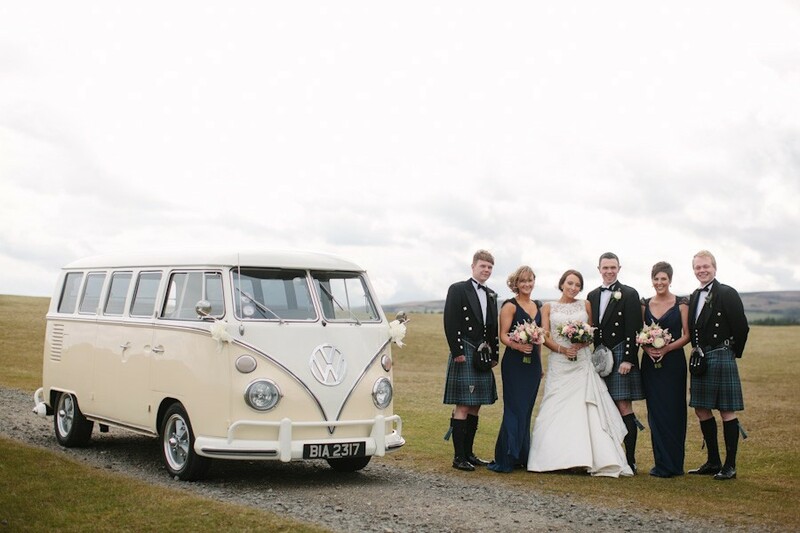 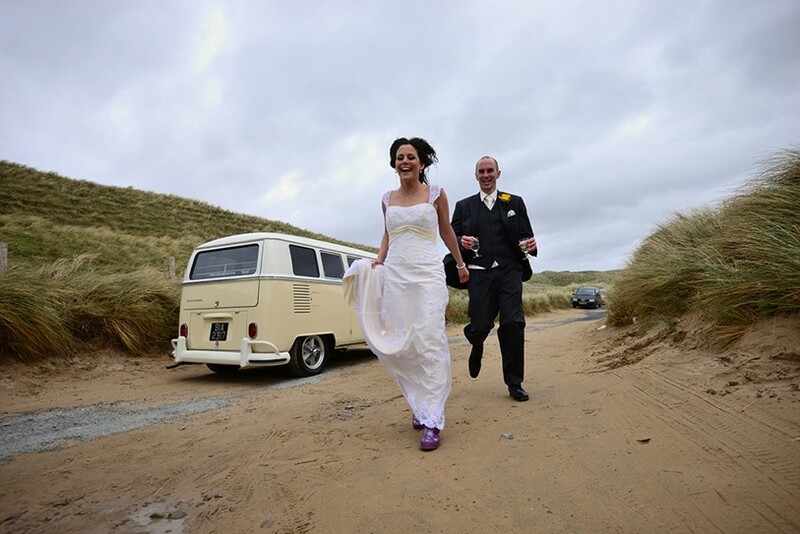 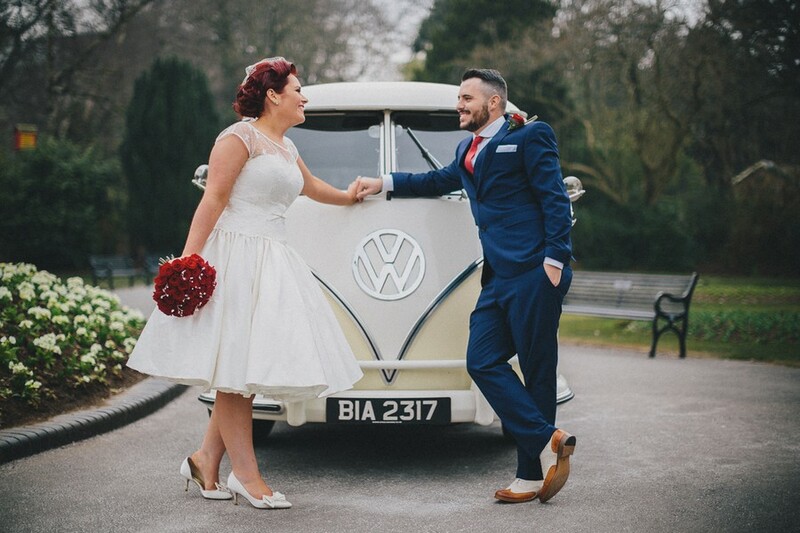 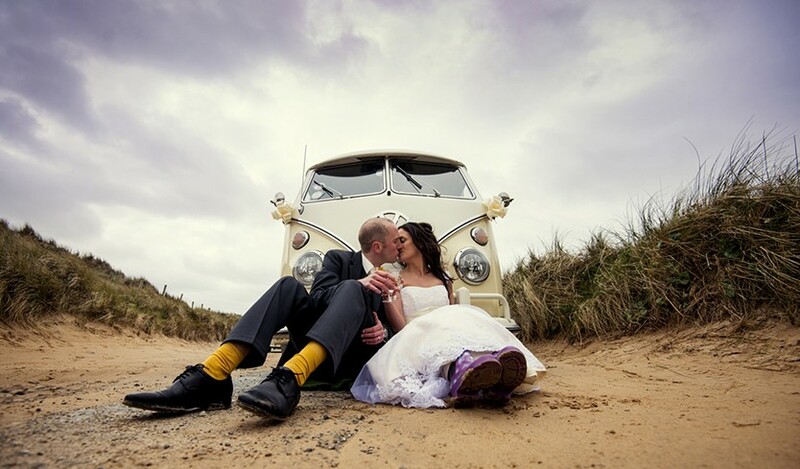 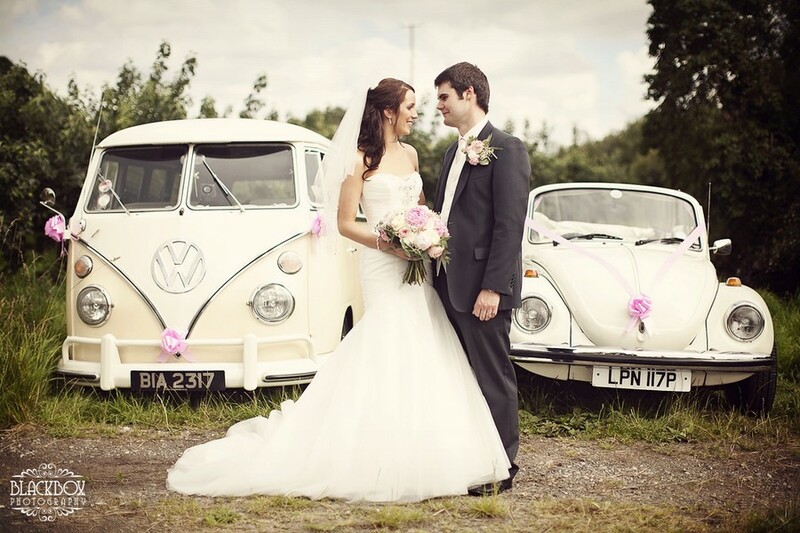 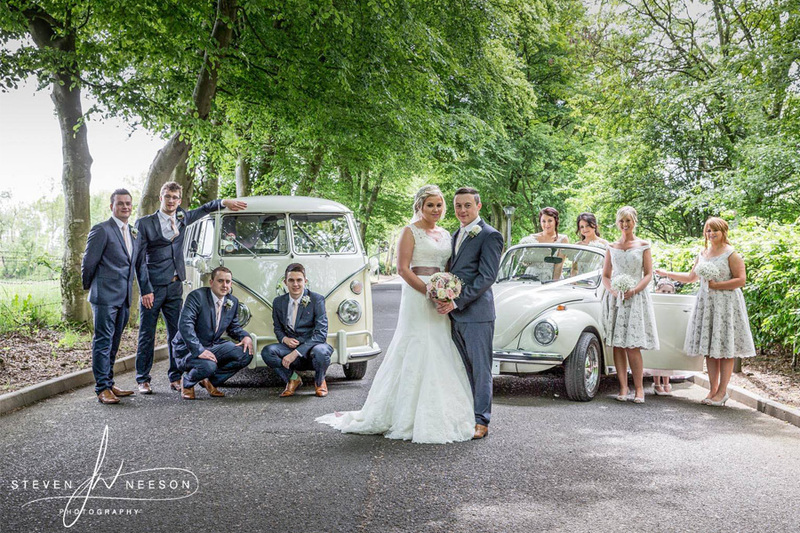 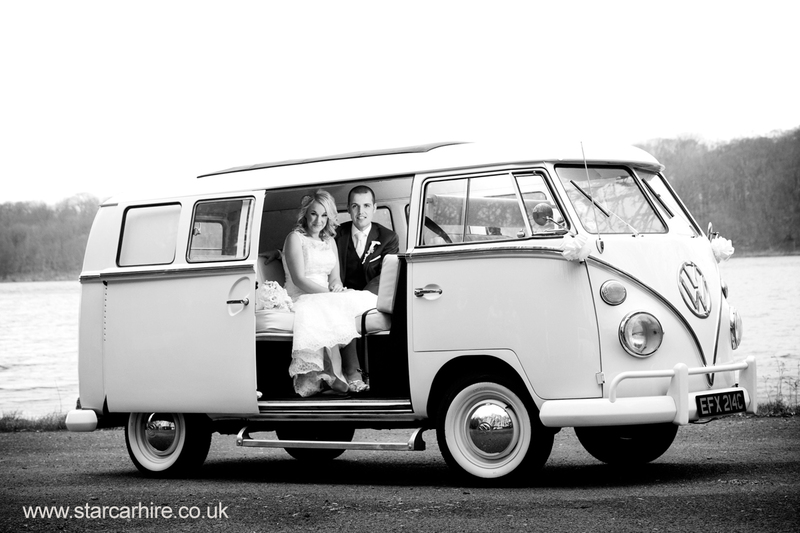 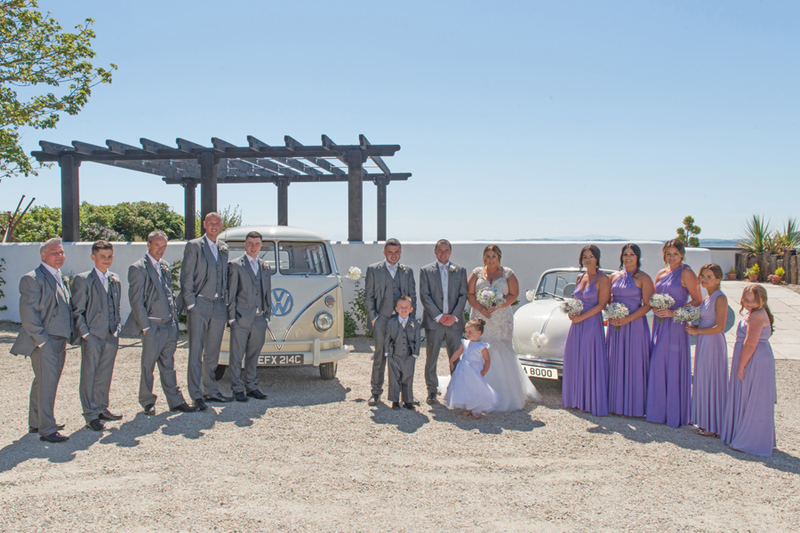 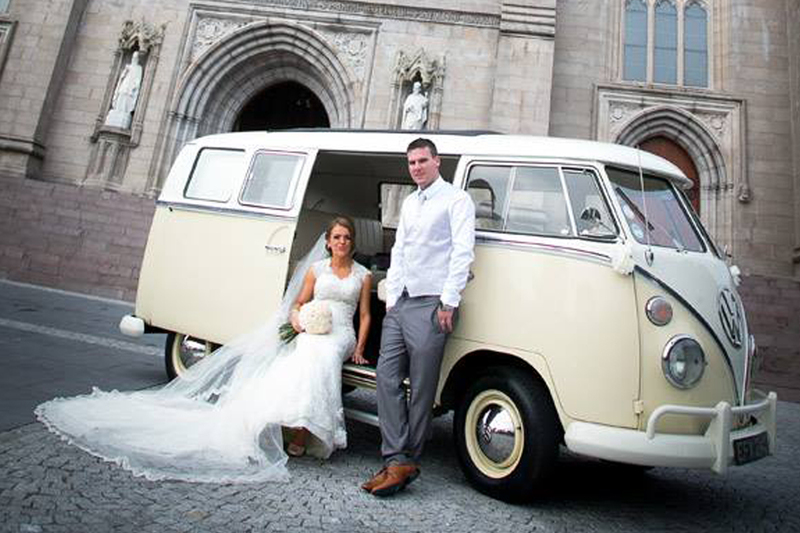 We are Northern Irelands original alternative wedding vehicle supplier since 2004 – we lead, others follow! 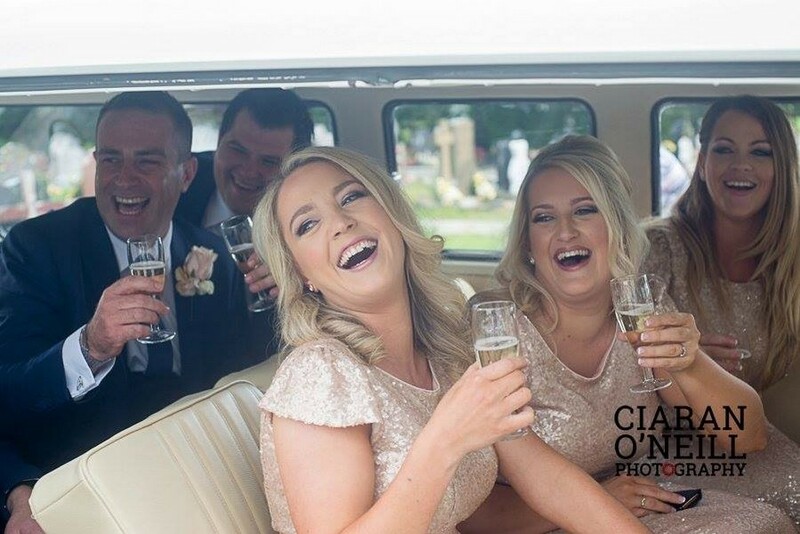 No half-measures – We are a full-time business with a great reputation. 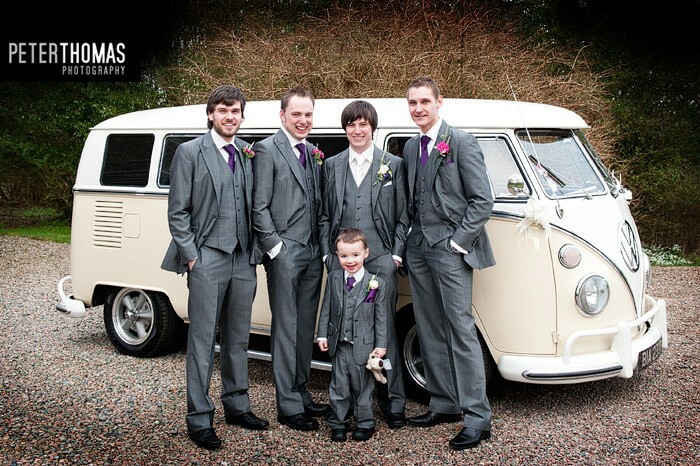 Wealth of experience - we’ve been bringing weddings to life since 2004 and you can rely on us. 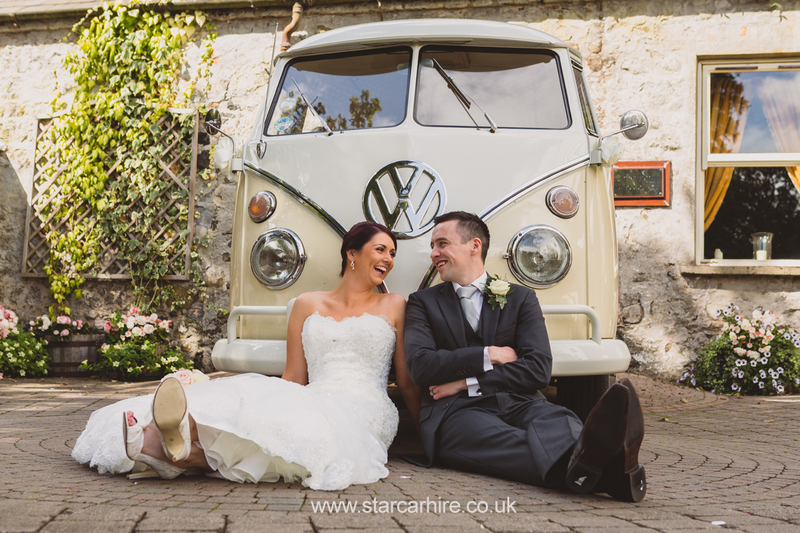 Customer service is at the heart of everything we do at Star Car Hire, but don’t just take our word for it….